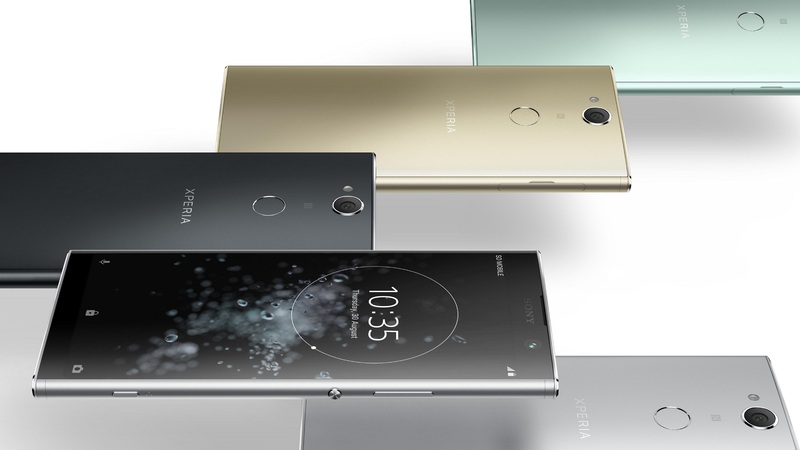 At the start of the year, Sony unveiled two new mid-range smartphones in the Xperia XA2 and XA2 Ultra. 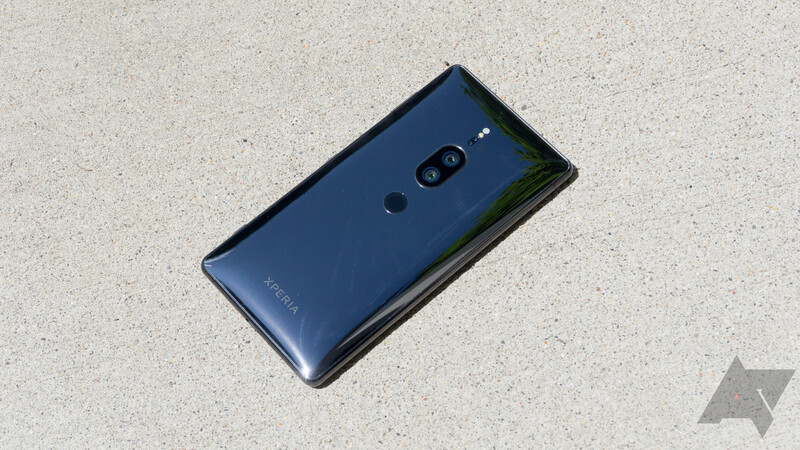 They offered familiar Sony stylings, with chunky bezels and squared off corners, but the Qualcomm Snapdragon 630 chips and rear fingerprint sensors represented a considerable improvement over their XA1 predecessors. 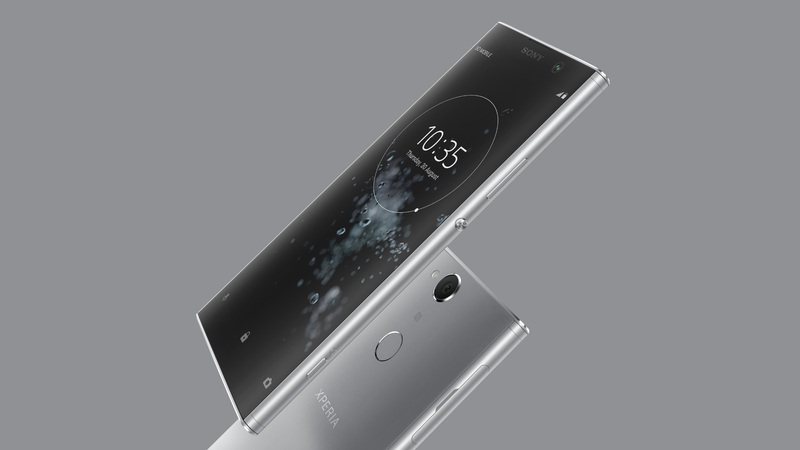 Today, Sony has announced another entry in the lineup, the Xperia XA2 Plus. 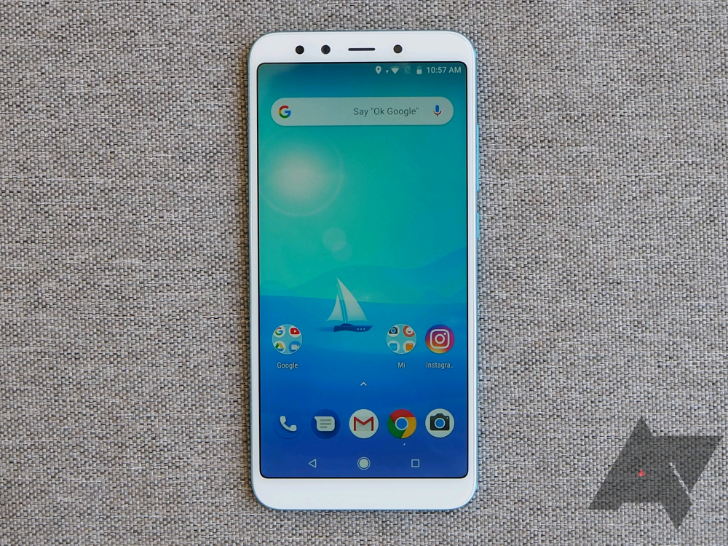 It features the same Snapdragon 630 SoC, and many of the same specs as the XA2 Ultra, but is the first in the series to include an elongated 18:9, 6-inch FHD+ display. This phone will sound better, too, with Sony's High-Resolution Audio technology and DSEE HX audio upscaling.